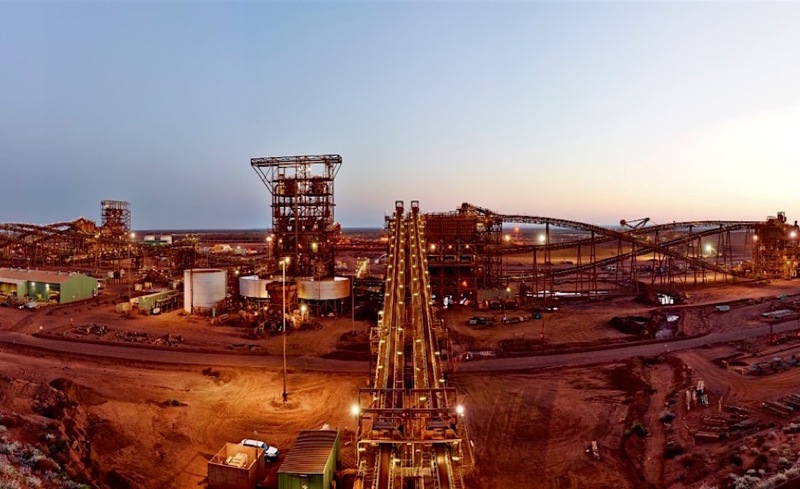 MELBOURNE, Feb 21 (Reuters) – Australia's Fortescue Metals Group reported a 44 percent drop in first-half profit, hit by weak prices for its lower quality iron ore, and said it remains focused on cutting costs, including lining up cheaper debt. The world no.4 iron ore miner's net profit for the six months to December fell to $681 million from $1.22 billion a year earlier. Three analysts on average had expected net profit of $610 million. It cut its interim dividend to A$0.11 a share, down from A$0.20 a year ago.